Famous stars, celebrities, and other popular people are also human too. They may behave, dress, and act differently from normal people like us but they also have their own guilty pleasures. Guilty pleasures can be anything that we indulge and be delighted with when no one is looking around. These are things that people never expected us to take pleasure in or have our own individual secret satisfaction. We love this sweet spread when we were kids. But for some reason, some of us shun this famous sandwich spread and opted to prefer other options. Yet, some famous celebrities admitted that they still love peanut butter. Who would have thought that famous chefs like Cat Cora and Thomas Keller would prefer it over their own creative sandwich spread? 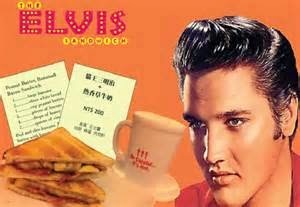 Even Elvis Presley was known to indulge peanut butter along with banana and bacon in his sandwich. 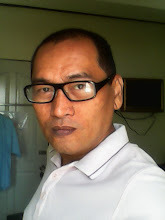 Yes, it is not only ordinary mortals who love to tinker with phone applications. Famous celebrities as well, and some of them are in fact wishing for certain applications to be invented. Selena Gomez wants an application that tells her that the applications she needs are already available. Maya Rudolph wants an application that babysits. Chynna Philips just wants a mirror in her mobile because she sometimes forgets to bring her own. Chelsea Kane listens from her phone music from Aqua, Nsync, and Backstreet Boys. We all love it. Each one of us has our own favorite food and drink which we devour and gulp when we need something to cheer us up. Chefs like Mario Batali and Anthony Bourdain do not whip up from their catalogue of exciting dishes but instead prefer to enjoy Doritos and KFC Mac and Cheese respectively. Yes, they still crave for junk foods even if they can whip similar food which is even healthier. Famous world leaders like Bill Clinton would order chicken enchiladas from time to time. 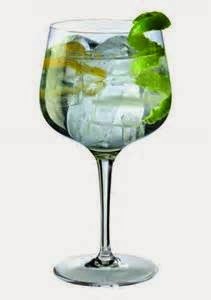 President Gerald Ford and the Queen of England share the same favorite simple cocktail drink - gin tonic. Movies, music, and TV show is one area where people have lots of guilty pleasure. Ashton Kutcher just loves Backstreet Boys that he even knows the name of each member. 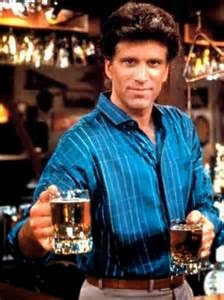 Ted Danson is by no means selfish but he loves watching his own TV Show of long ago - Cheers. When he was still alive, Patrick Swayze went for the movie “The Rocky Horror Show.” Aimee Mann sang songs about psychology and philosophy of relationships but it did not stop her from following Hollywood celebrity scandals whether it is current or dated. 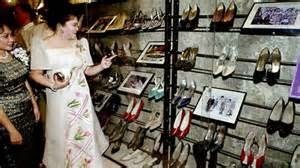 If Imelda Marcos was famous for her collection of shoes, I bet some of you do not know that Demi Moore loves to collect dolls. She has more than three thousand dolls in her collection. Her ex-husband said that the dolls sometimes give him nightmares. Do you know more famous celebrities and their own guilty pleasures?